The Manipal Alumni Association Malaysia is doing one last membership drive at the old prices. New members should utilise this window period and register as life members. This special promotion is valid till the 31st March 2018. Membership shall be opened only to graduates from Manipal University and who are Malaysian citizens. A joining fee of RM500.00 will be levied for this membership. Membership shall be opened to husband and wife who graduates from Manipal University and who are Malaysian citizens. A joining fee of RM750.00 will be levied for this membership. Membership shall be open only to graduates from Manipal University who are NOT residing in Malaysia. Membership shall be open to all professional graduates from all other Universities. A joining fee of RM500.00 will be levied for this membership. Student Membership shall be opened only to all Malaysian undergraduates from the colleges of Manipal University. 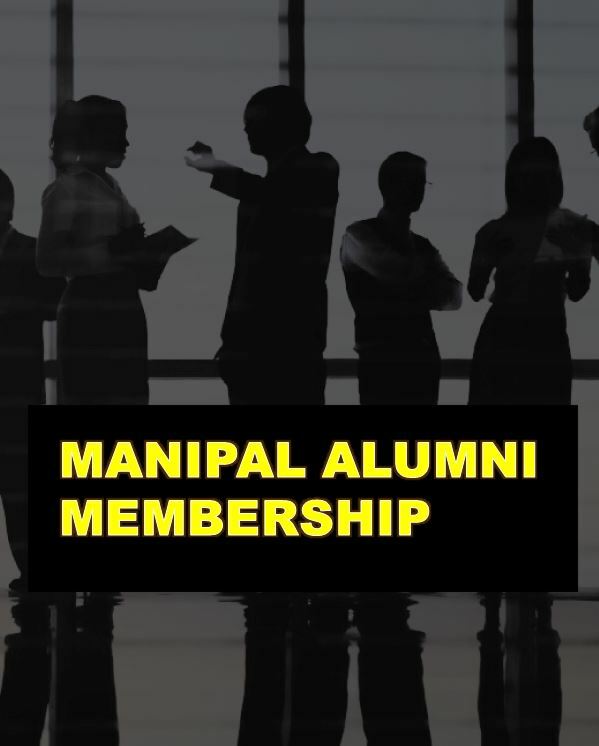 A joining fee of RM 50.00 to be levied from the said student and upon graduating, he or she shall pay RM 450.00 as a joining fee to become a life member of Manipal Alumni Association Malaysia.